Kitchen renovation is underway. 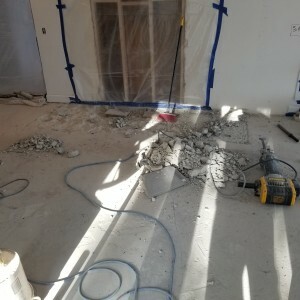 We have removed all of the existing flooring and an existing fireplace. 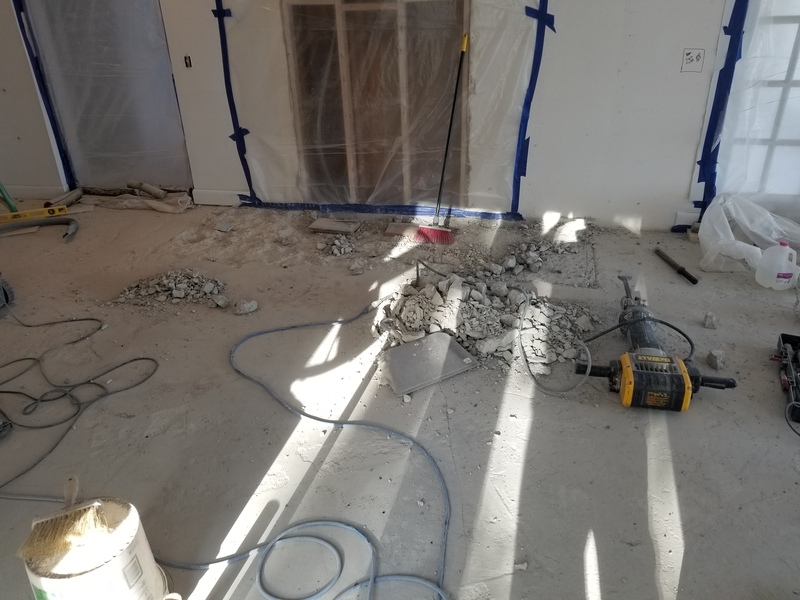 The new kitchen will be completely updated including a more functional layout, appliances, flooring, counter tops, cabinets, lighting, plumbing, and heating system.